Lyde Court is the perfect Asian wedding venue. 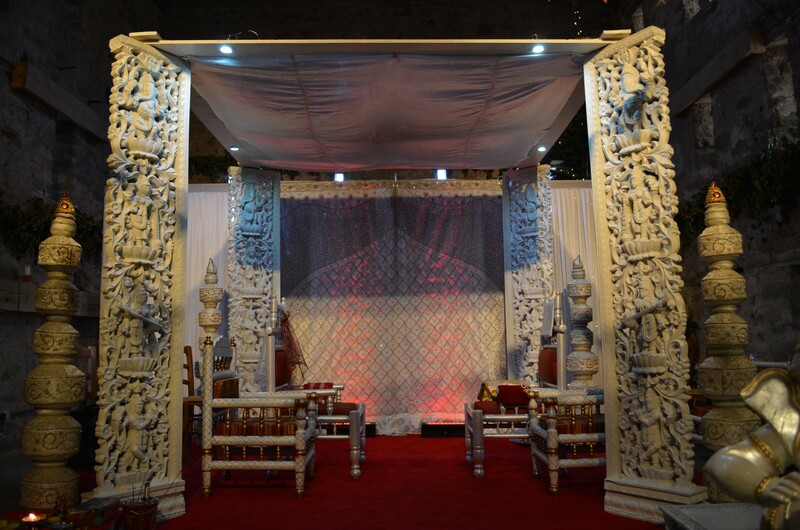 We have both indoor and outdoor spaces that will make the success of your Asian wedding completely independent of any prevailing weather. The capacity of the venue is virtually unlimited with undercover space available for up to 2000 guests with acres of parking and camping. An Asian wedding is an epic celebration of love. The Barns have different styles and they will give a flexibility that no other venue can offer with stunning gardens and outdoor views. A photographer’s dream. The perfect recipe for an exciting wedding. 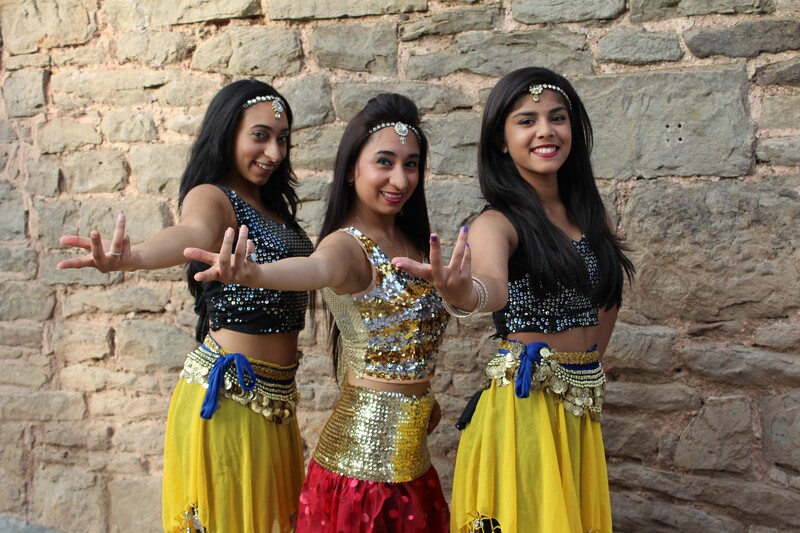 Your dream may be a traditional Asian wedding or a multicultural event, Lyde Court can cater for either. 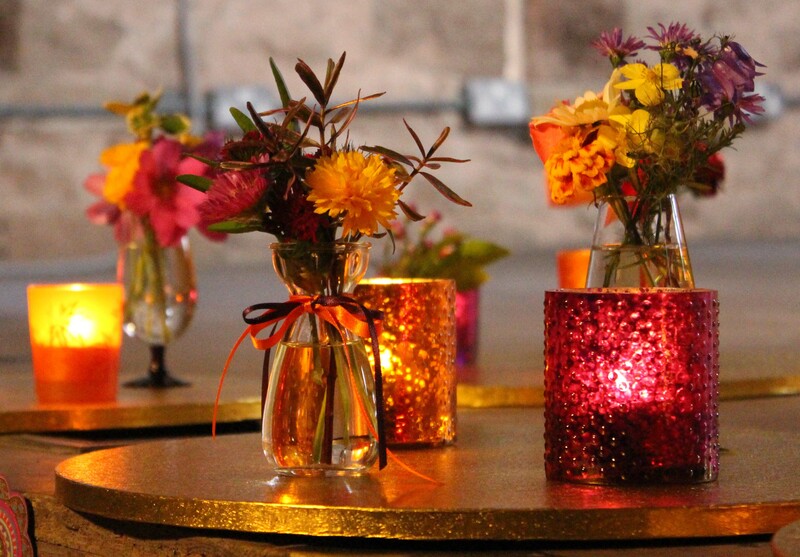 You can personalise your wedding to show off your culture and create a festive atmosphere. Decorate the venue, if you choose, with rich silk drapes and incorporate elements from Regal weddings. You might have a procession of Musicians, Folk Performers or even a Puppet Show. You might choose to “roll out” the red carpet and have a Bollywood theme dressing up at Movie Stars. Hire a choreographer or a videographer. You might use traditional Asian colours (red, yellow and green). It’s the little touches that will make your day truly memorable. Lyde Court can cater for any type of Asian cuisine, or you can select your own caterer and we will charge a fee for the use of our kitchens.